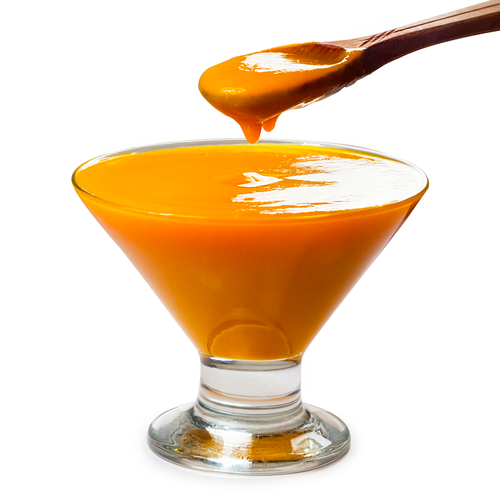 With prosperous industry practice, we are known to offer Fruit Juice Concentrates. It is made by experts using the advanced technology. Established in the year 1969, International Traders is a leading organization engaged in the area of Wholesaling and Trading a broad plethora of Food Flavor, Food Chemical andmuch more. In their development process, we assure that only top notch food material is used by our vendors along with ultra-modern machinery. Besides this, we check these on a variety of grounds before finally shipping them at the destination of our customers.